Some music makes you move. Other does the transporting for you. 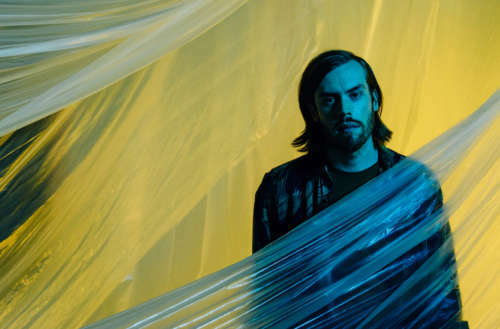 Wild Nothing’s fourth release, Indigo, does both. 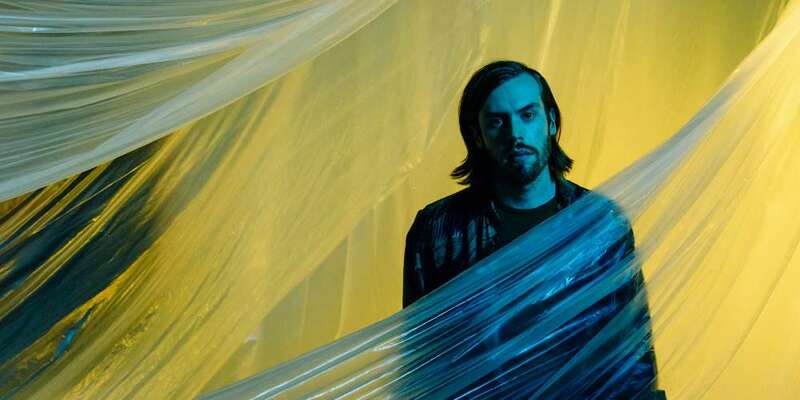 Certainly Jack Tatum, who formed Wild Nothing in 2009, has travelled far from his beginnings in Blacksburg, Virginia to his adopted home of Los Angeles. Inspired by the legendary C86 bands (’80s indie pop from the United Kingdom) as well as dreamy pop stalwarts such as Talk Talk, Peter Gabriel and Cocteau Twins, Tatum has been driving Wild Nothing towards Indigo, an apotheosis of trippy, echo-y indie rock as timeless as it is current. “Canyon on Fire” blends the psychodrama of Tears for Fears with the melodic sensuality of a contemporary act, Lower Dens (Tatum, with his ethereal high tenor, should duet with the husky frontwoman Jana Hunter as soon as possible). The searching “Shallow Water” evokes In Rainbows-era Radiohead — all that echo and delay in the production — while “Partners In Motion” treads new ground for Tatum. Lyrical content is not the end game for Wild Nothing (as it wasn’t for his revered antecedents). Mood is what he’s best at, and he’s never been better at it than on Indigo. It’s as evocative as Talk Talk’s The Colour of Spring or The Cure’s Disintegration, though unlike either. His predecessors, no doubt, would be proud of his accomplishment. 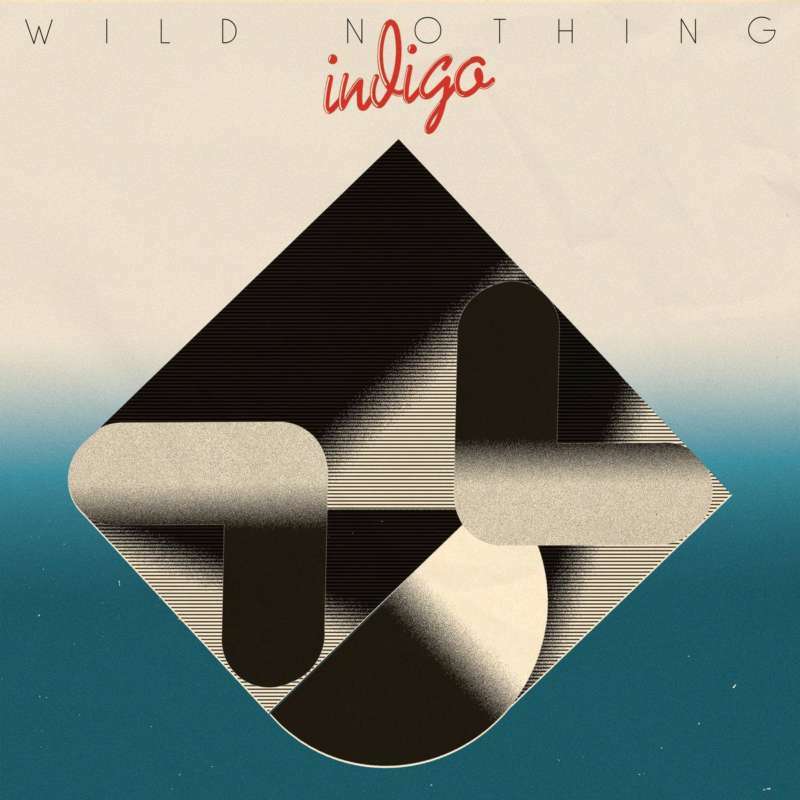 Indigo by Wild Nothing is out today.